Rev. Dr. Horace W. Sheppard Sr. This site is dedicated to the life and legacy of the late Rev. 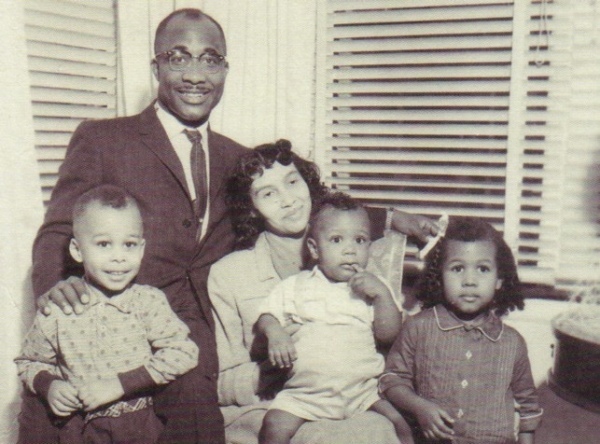 Horace W. Sheppard Sr--a gifted preacher, a caring pastor, a soul-winning evangelist, a proud husband and father, and a man dearly loved and respected by people everywhere. At this site, you can read testimonials from people whose lives were deeply touched by his ministry. In addition, you may also inquire about purchasing CDs of messages he preached in the early 1980s. God bless you!